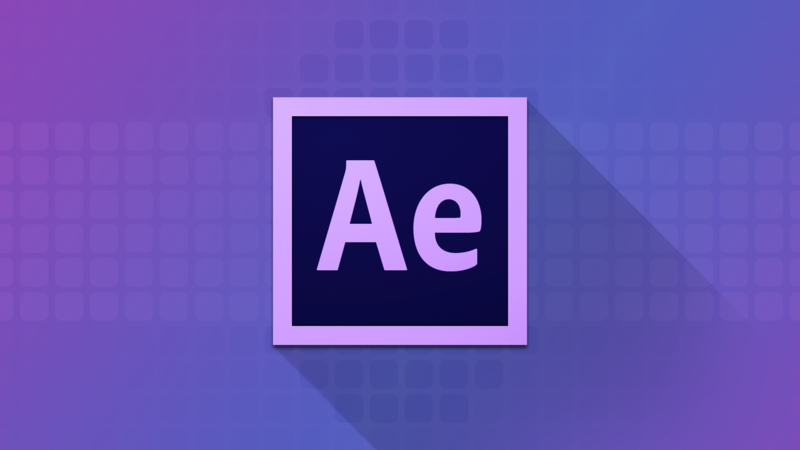 Learn After Effects in 30 minutes! 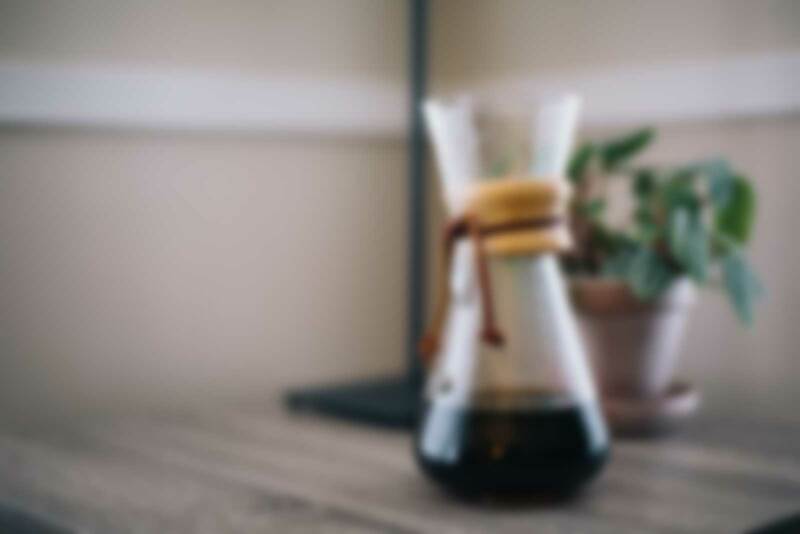 Sign up now for the free course! 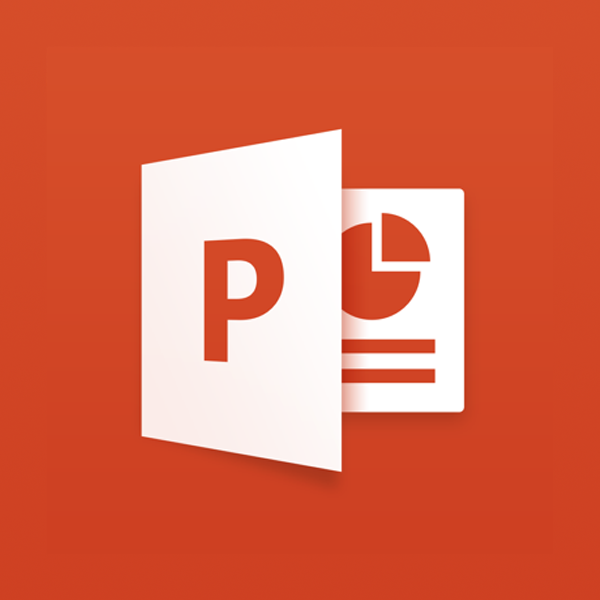 ARE YOU A POWERPOINT USER? For my PowerPoint followers I prepared something different.